Scent: Crisp, pungent, strong and intense aroma (reminiscent of horseradish). Benefits, Indications: Mustard essential oil is an amazing oil that can be used for a number of different purposes. Due to its irritant properties, it can be used to stimulate a particular area of body that is experiencing numbness. This oil is equally effective in boosting the appetite and stimulating the digestive system. Mustard essential oil is also very popular due to its antibacterial properties. It can be used to kill internal bacteria as well as external bacteria. This oil is widely used to treat the internal infection related to the digestive system, excretory system, urinary tract and colon. Moreover, this oil is also widely used to control hair loss and deal with infection related to the scalp. Companion Oils: No information regarding its blending is known specifically, but it is extremely rare to see this as an aromatherapy option due to its mildly irritating nature. Precautions: When mustard oil is inhaled, it produces an extremely unpleasant sensation in the occipital regions of the head and causes inflammation of the conjunctiva of the eyes and the mucus membranes of the respiratory system. 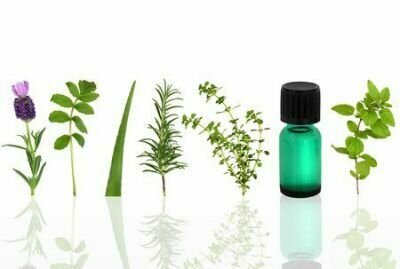 When applied to the skin, it provokes a burning sensation and should never be used in aromatherapy. Chromosome level comparative analysis of Brassica genomes.